Daily Cheapskate: STILL AVAILABLE! Viva paper towels Big Rolls for 85 cents per roll shipped, WOW! STILL AVAILABLE! Viva paper towels Big Rolls for 85 cents per roll shipped, WOW! Wow! 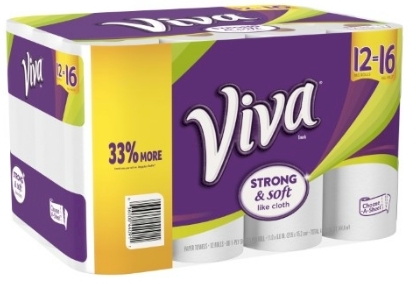 New users at Jet.com can snag this 12-Big Rolls sized Viva Choose-A-Sheet Paper Towel for $12.99 - 15% = $11.04 when you enter the new user promo code TRIPLE15 WELCOME15 at checkout. 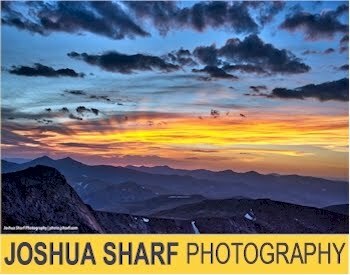 Now, in order to be able to use this promo code as well as get the Jet.com FREE 2-day shipping, you need to have at least a $35 minimum purchase so, add three of these to your shopping cart instead of one. Jet also gives you additional savings the more you buy, as well as another small discount if you waive free returns. At $30.57 shipped for 36 Big Rolls, that's 85 cents per Big Roll (and each of these Big Rolls seems to be equal to 1-and-1/3 of a regular roll, so wow!). 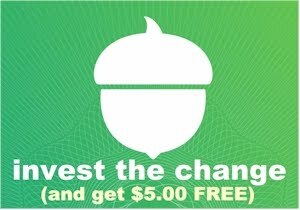 That promo code, TRIPLE15 WELCOME15, will earn new users at Jet 15% off your first three orders (up to $30.00 savings per order). If you have never tried Viva paper towels, you're in for a treat (much thanks to my friend Renee W. for letting me know about them!). They feel almost like cloth, which is why they are usually so much more expensive, so when I get a pack of regular-roll Viva for around a dollar per roll or less, I usually pounce.